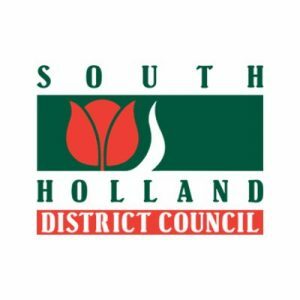 South Holland District Council has appointed Max Associates to take the lead on the procurement of the medium term leisure contract of Castle Sports Complex and swimming pool in Spalding, followed by a review of the current service provision, identify options for moving forward. The centre consists of ‘wet’ and ‘dry’ facilities, two separate buildings separated by a road, car park, play area and pitches. South Holland District Council chose Max Associates for their proven experience and expertise in this field. This partnership comes alongside the announcement that the council is inviting tenders from potential operators to manage its leisure centres. The spokesman said: “The council is seeking to work alongside a highly-experienced operator that can demonstrate a shared commitment to council priorities which are to maintain and develop a high-quality leisure service for the residents of South Holland.